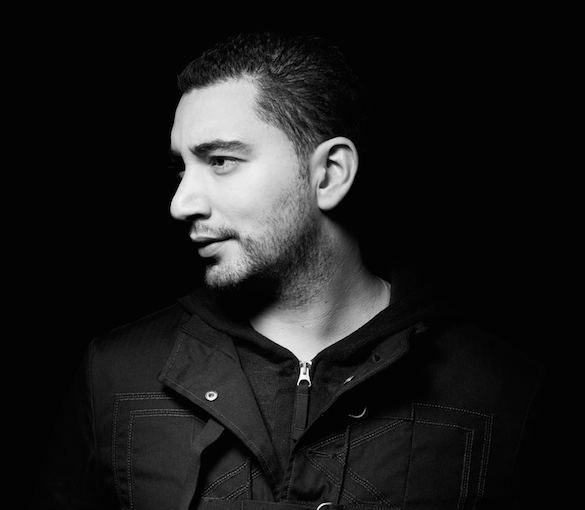 Paris resident & House producer Yass has 20 plus years in the game, beginning with 7 years of Hip-Hop. Being influenced by those sounds along with Techno, Funk, Disco, Jazz and the early sounds out of Chicago & Detroit. His high calibur House products over the years have been snapped up by respected labels like King Street, Defected, Sole Channel, Purple Music, Foliage Records, Z Records, MN2S, Grei Matter and with that gained respect from many well-known Dj’s such as Dj Spen, Little Louie Vega, Dj Deep, Frankie Feliciano, Kerri Chandler, Roger Sanchez, Dennis Ferrer, Danny Krivit, Martin Solveig & Jamie Lewis. This song is still my favourite in my discography. It was born from a total epic studio music adventure and a great atmosphere between music lovers. My friend Jay Sebag, advised me to go and listen to Leslie Smith, a great singer from Los Angeles who was coming to Paris for a live concert. His show was awesome. I went backstage to meet him and after a few words I asked him what were his plans for the next 30 minutes then I invited him to a studio session. We had some amazing jams there, with my friends Momo & Sebastien Grand, and we could feel something magical in the air and thats when ‘He reigns’ was born. It was my first release on Kerri Chandler’s label. I’ve got to know Kerri over time after playing a few gigs together in Paris. I was so glad to feature on his catalogue. Musically it was fun making a real deep house project alongside Sebastien Grand & Alexandre Destrez in the line of ‘sound of Innersoul’ our previous band (Deeply Rooted House). LT Brown put great energy on the vocals and Alexandre Destrez (with whom I’m still work with every week) had a fantastic keyboard solo on it. For myself & my studio partner, this was our first big job for Defected. We felt lucky to get some remixes & studio work ordered by well known labels & artists around us like Defected, Strictly, King Street Sounds, Mn2s, Dj Gregory, Kerri Chandler & Dj Spen etc. I know Dennis Ferrer personally and it was a real challenge to remix him. 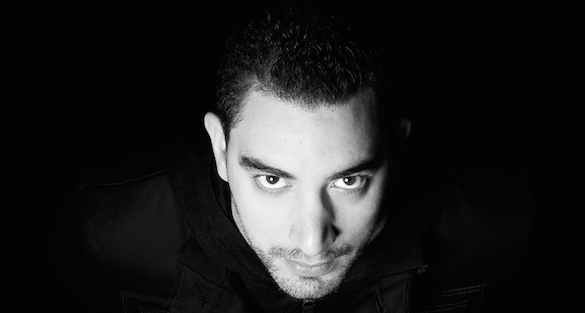 He’s an awesome producer and the track was huge at the time in Miami (WMC 2007). We work hard on the machines to make this sound proper. I think challenges always help artists to progress. Jay Sebag has been my friend for ages, he’s a talented singer/ song writer & performer. We have been working together for 15 years now and I’m glad to have made ‘All To Me’ with him. We’ve made various soulful, underground house projects (released & unreleased) together over the years and now he resides in New York. With the ‘All To Me’ project , we wanted to create a bridge between what he knew from his recent collaborations with Martin Solveig (Rocking Music, Rejection, Something Better). His R’n’B feeling and my House music influences worked pretty well & we found a good balance. This was also a good starter to tour on stage together. The track has been played over the radio all over & supported by lots of DJ’s all around the world.